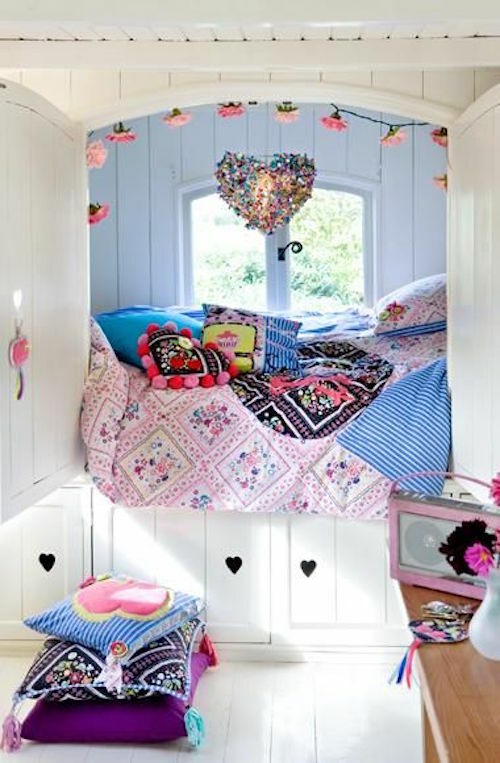 The bedroom is a perfect place for girls to express their individuality from toddler to teen. They may be little, but they have big personalities. Don’t you know it! Whether they’re lucky enough to have their own space or blessed (blessed right?) 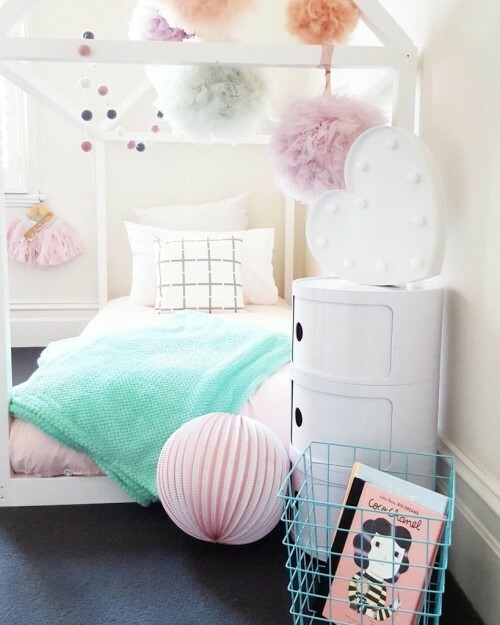 to share with their siblings, these bedroom ideas for girls will let them make a statement about who they are, their loves, passions and interests. It’s not all about pink, but some of it is. 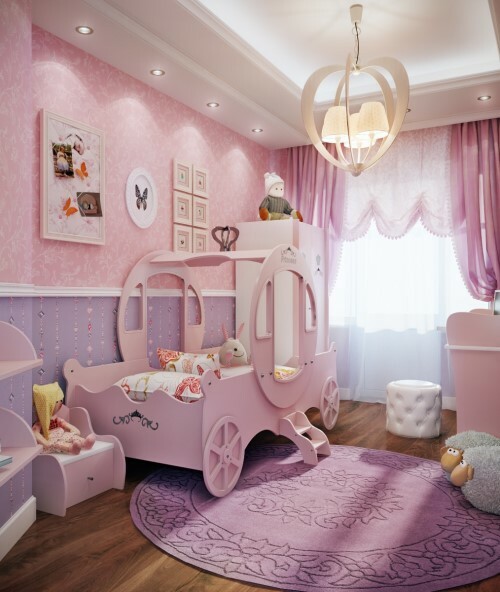 Discover adorable bedroom interior designs, flooring ideas, art examples, storage tips and some of the most creative bed concepts you’ve ever seen. They are still very little, but they are already marvelling at the world around them. 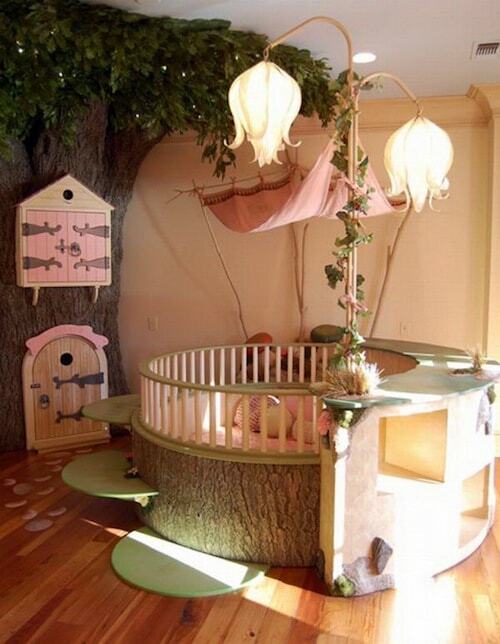 Give them a bedroom that will inspire their little minds as they grow from baby to toddler. 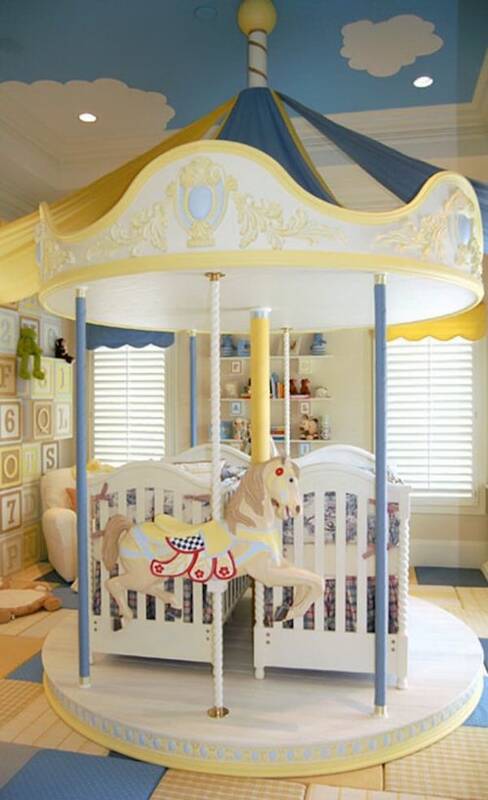 While the carosel and tree house are truly out of this world, there are more achievable, fuss-free options. The trick is combining comfort and warmth with fun and excitement. 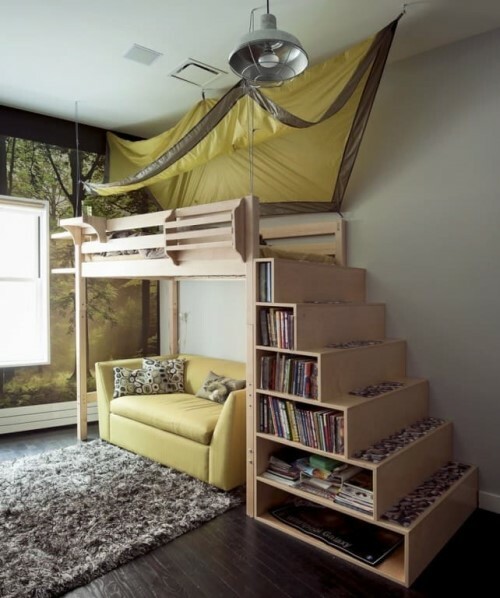 Bunk beds are getting better and better. Don’t these ideas below just make you want to be a kid again? 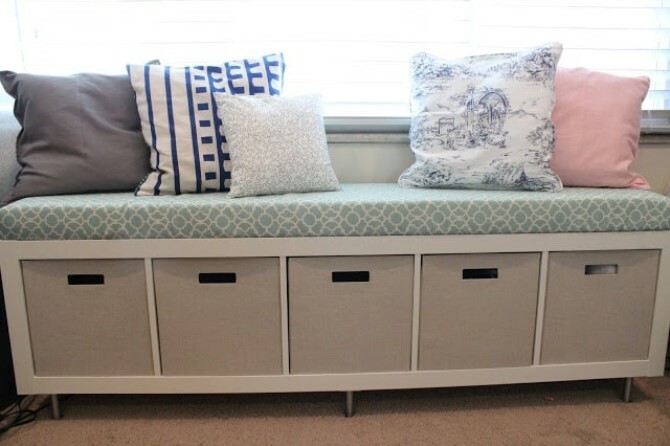 How cool would it be to have your own couch? 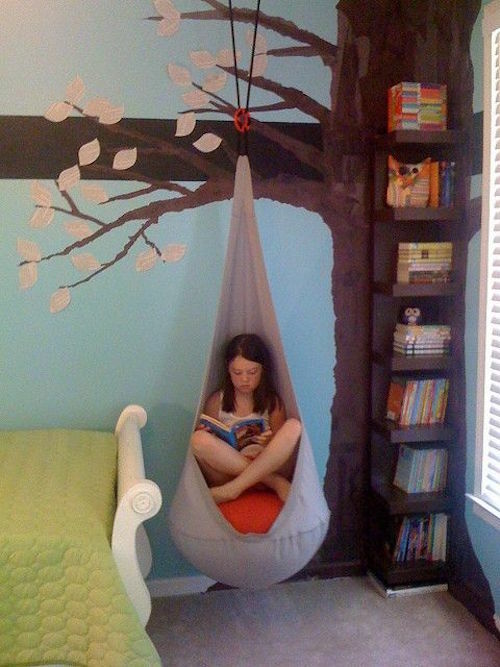 Say goodbye to boring function and instead inspire reading, studying and quiet time. Using colourful and charismatic stylings, let femininity shine without sacrificing a girl’s power and potential. Teenage girls need space. 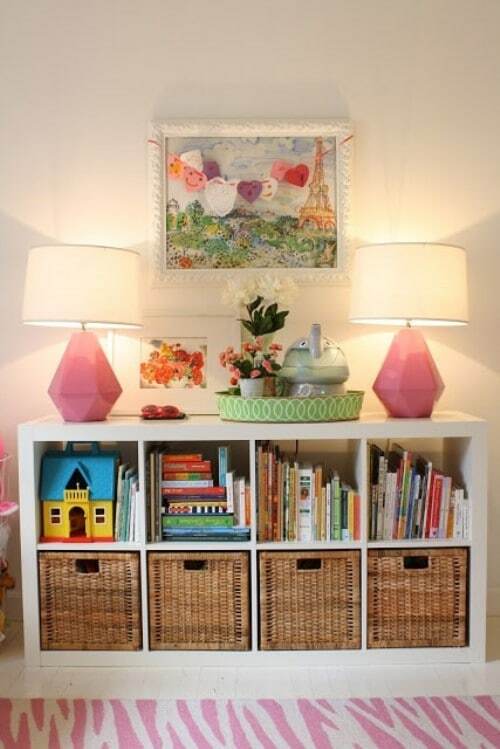 If the space to work with is small, make the most of it by building up rather than out. 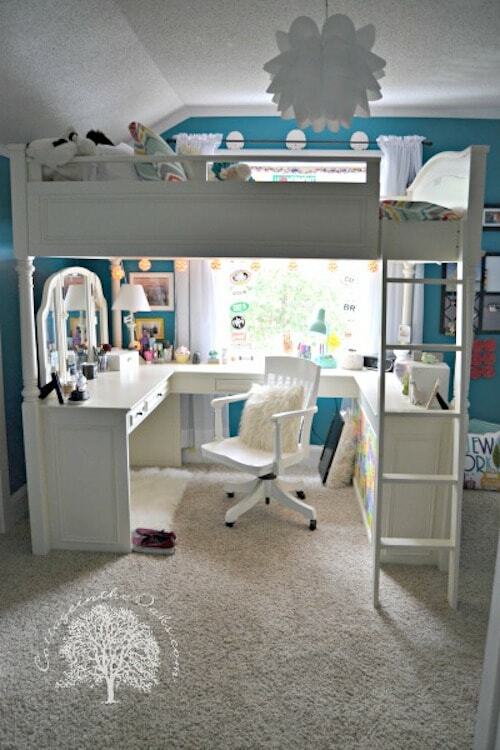 #12 is a perfect example of a funky space with a desk where a girl can study and craft with the bonus of a mirrored space for grooming and styling. 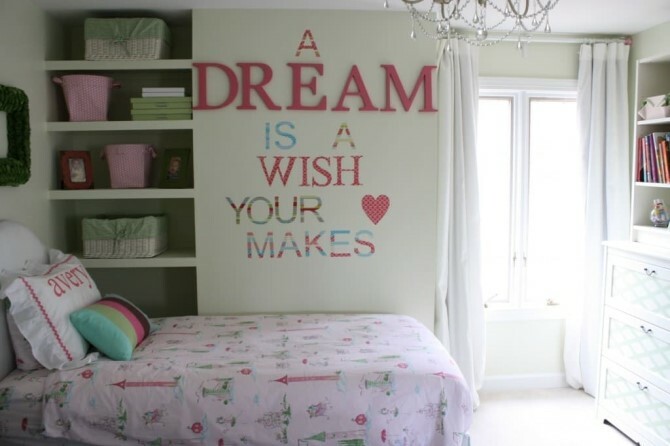 Teens know what they want, so perhaps call your daughter over and show her these ideas. 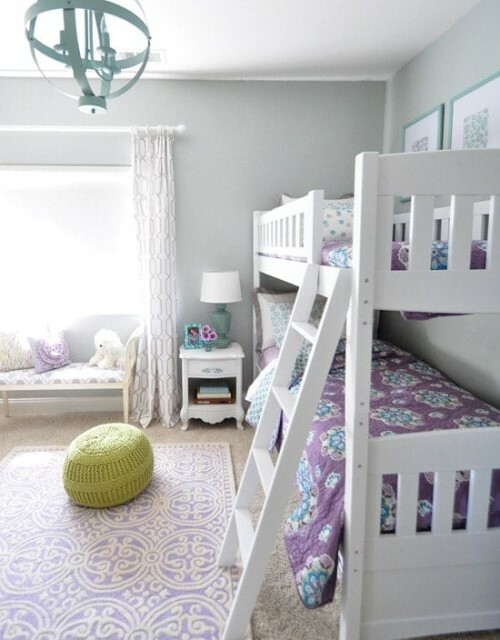 Discuss what’s possible in your own home with your own budget and create a bedroom she’ll love coming home to. Flooring can be hard to get right. 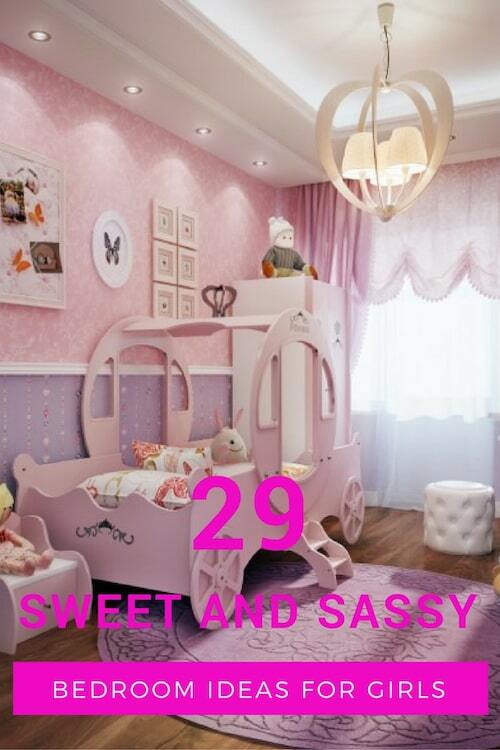 While your daughter might want to paint the entire floor pink now, she may regret the decision in a year or two. 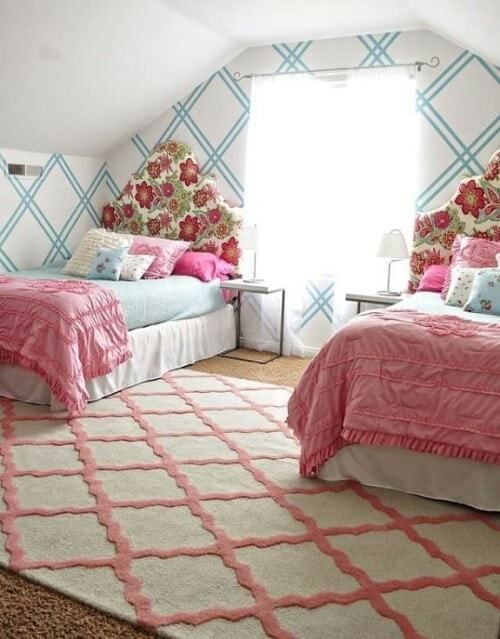 Investing in a rug with a splash of pink may be the clever alternative. 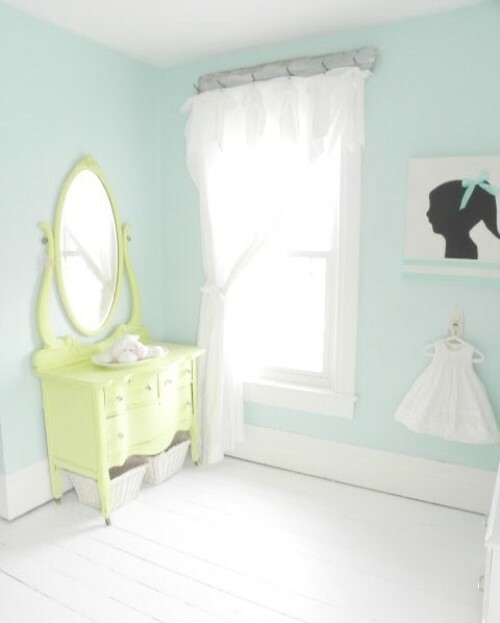 If you do want to paint the floors, white flooring is a classic, timeless option she can work with for years to come through multiple fashion fads. Clutter can be all consuming. 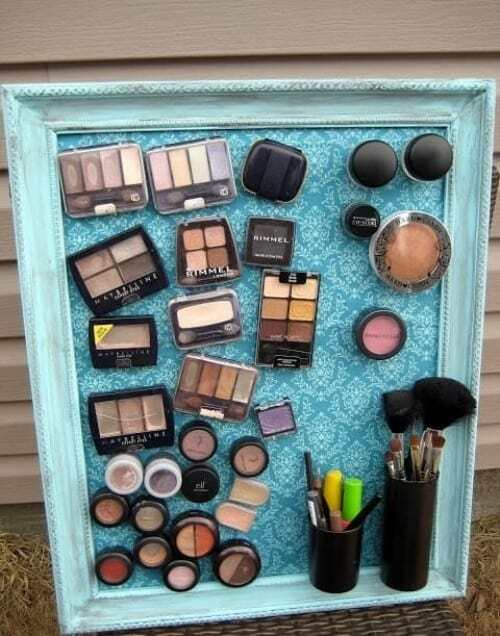 Support the girl in your life to declutter her space by providing a range of functional yet attractive storage options. 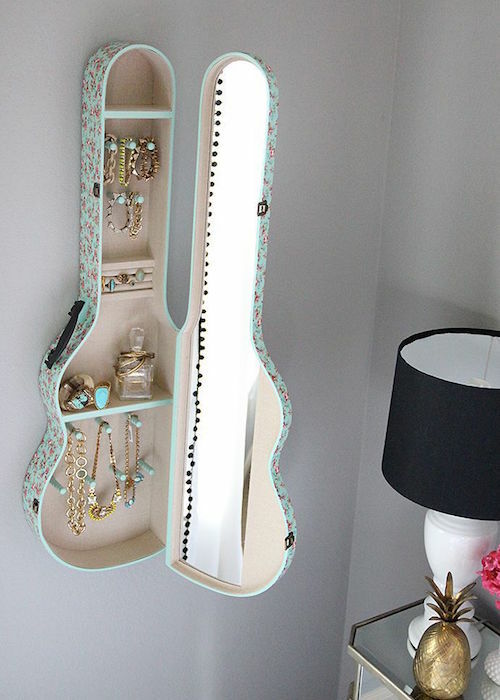 Every music loving girl will want a guitar jewellery box as soon as she sees it, so don’t say we didn’t warn you! 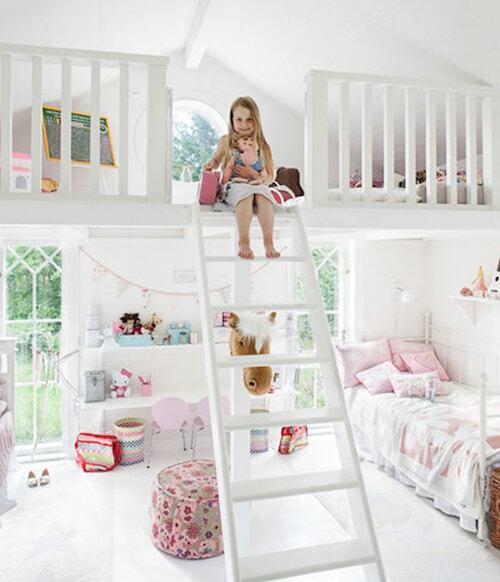 Whether it’s books, clothes, toys or makeup, think seriously about how she can best keep her room tidy. These ideas will get those creative juices flowing. 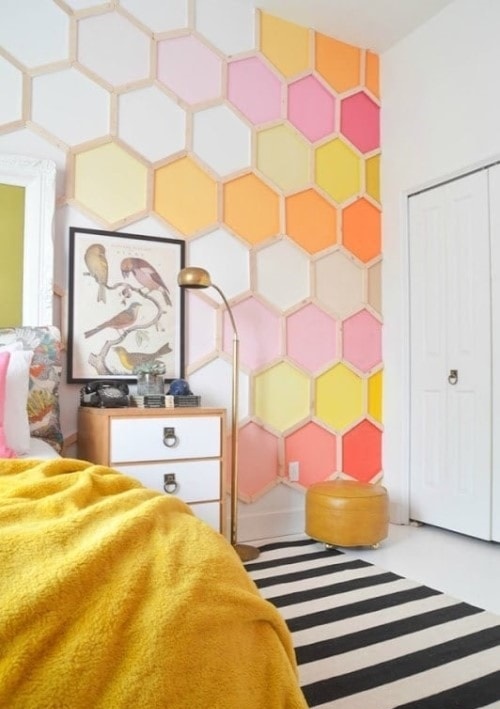 If her walls are a blank canvas, she’ll likely fill them with posters from magazines at some point (which is totally fine! 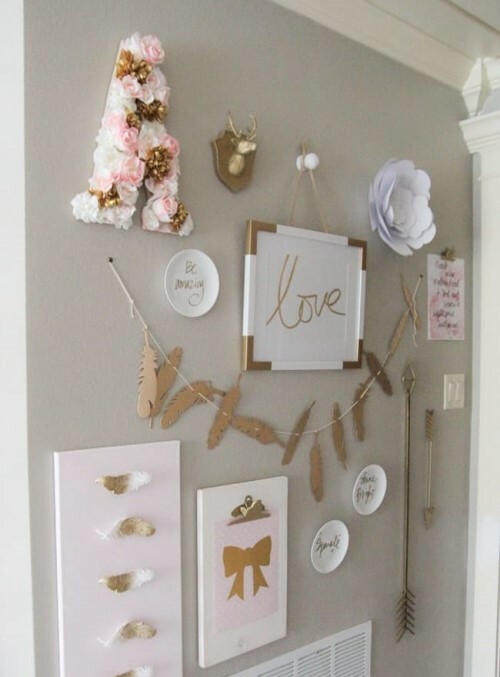 ), but if you want her to start appreciating art from a young age, create some excitement on the wall. 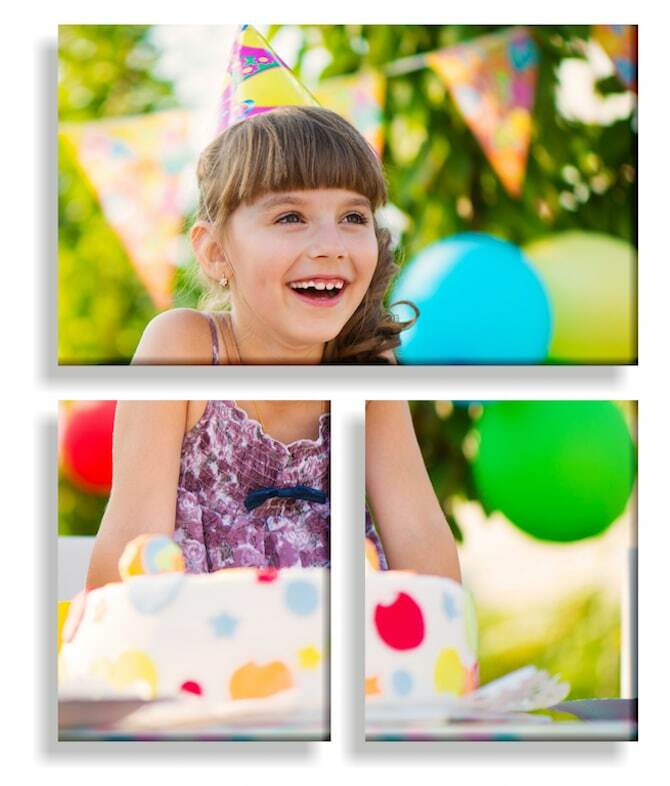 Create a photo canvas online, craft some funky wall panelling or design a collage style wall display that can continue to grow over time. 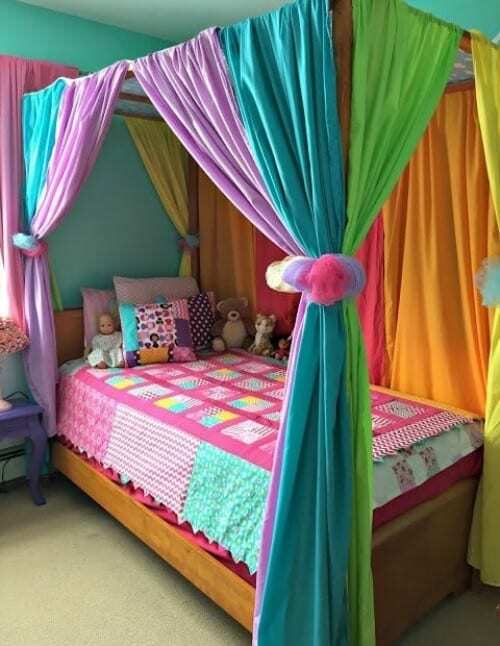 It doesn’t get bedder than this! 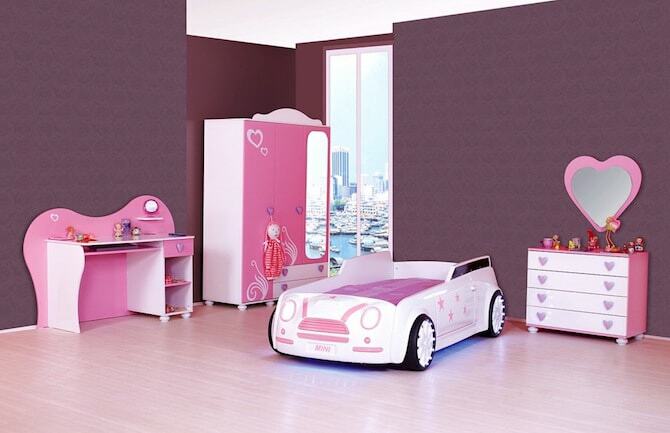 Colour her world with a bed that will see her eyes light up every night and every morning. Cool, comfy, out of this world. Just the way she likes it.